Home / Acer Helios 300 vs Dell G7 vs Lenovo Y530 // Which One Should You Buy? 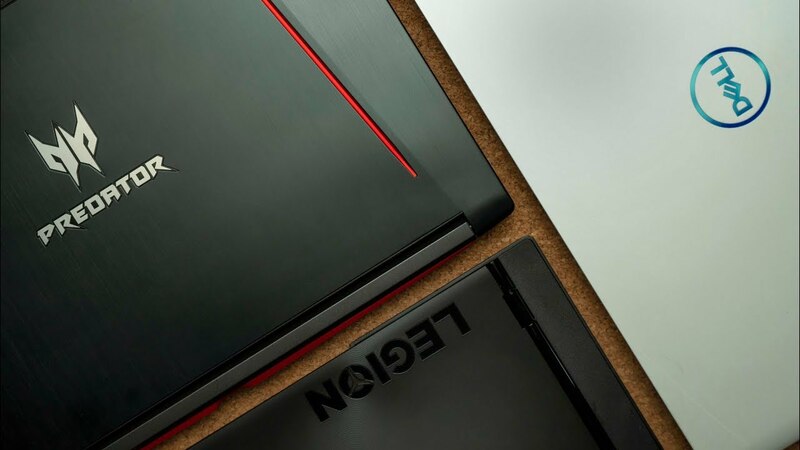 Acer Predator Helios 300, Dell G7 and Lenovo Legion Y530 get reviewed and compared. If you’re having trouble deciding between all three this video should help clear things up for you! Watch for the full review!